My session is 100% for the highest good of client. I maintain my neutrality during my work. 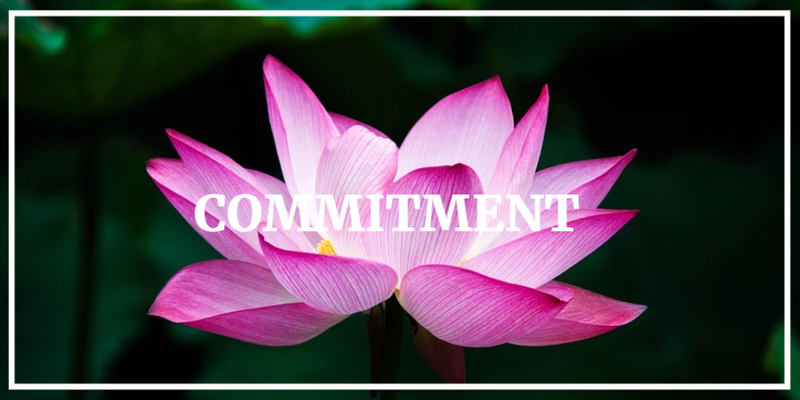 I am committed to honor and respect the modality that I use to help client in an ethical/moral manner. I contribute the expansion of consciousness coming from love to the world. If you are looking for guidance from Angels for questions about health, bodies, mind, emotions, romance, relationships, families, career, finances and life purpose, and other life areas, this healing method will be the best. If you want to heal your inner child from the negative experience, Dr. Sun Schulz will integrate varied Spiritual healing methods that suit your situation in order to help you. Reiki will help clear the negative energy in working place, home, relationship, health, families issues, health issues, emotions issues, career, finances, and many other life areas. The session will be in distant healing method, the length of healing session depends on your specific situation. This the most effective healing method in depth to clear your blocks from the past. This method involves the use of a pendulum, a set of charts, and a specific series of questions to search the subconscious mind and soul records to discover and release hidden blocks, clearing of all negative programs in the subconscious mind and soul records. Therefore, you will feel free and to live your greatest potential. This works for all life areas you have issues with. The session will be in distant healing method, the length of session depends on your specific situation or how many questions you have, it can be from 30 minutes to one hour each for few more sessions. Please fill out the form below to schedule a DISTANT HEALING session. Our office will get back to you within 24 hours. What are good times to give you a call? Thank you! Send you warm blessings.